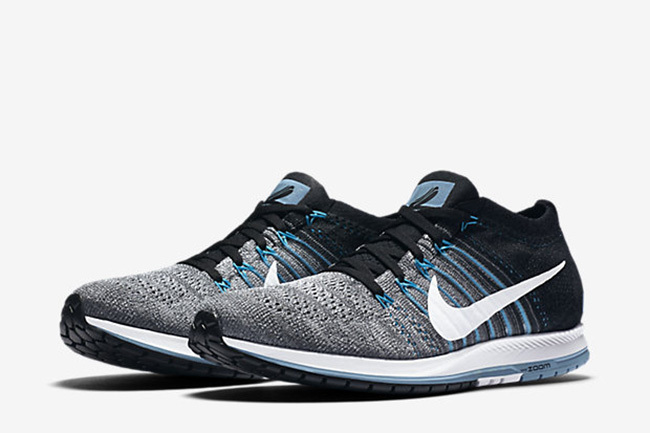 Nike Zoom Flyknit Streak LE "Chicago Marathon"
In just under 3 weeks, the Chicago Marathon will take place, and in honor of the event, the sponsor of the event, Nike, has a special release. 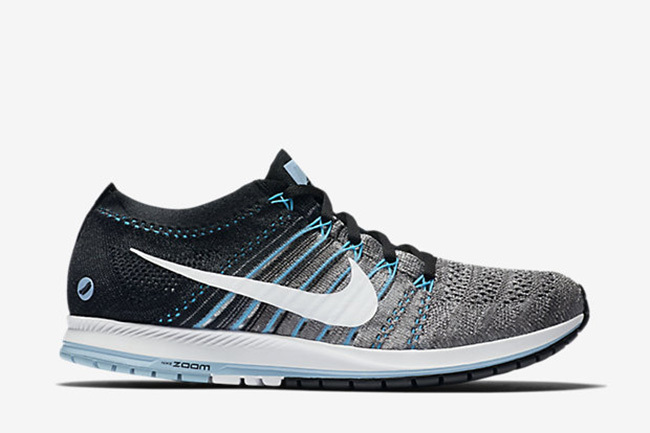 Taking the upgraded Flyknit Racer, the Zoom Flyknit Streak LE, Nike looks to bring innovation to the field while paying tribute to the core purpose of the shoe, to provide runners a great option to stay active. 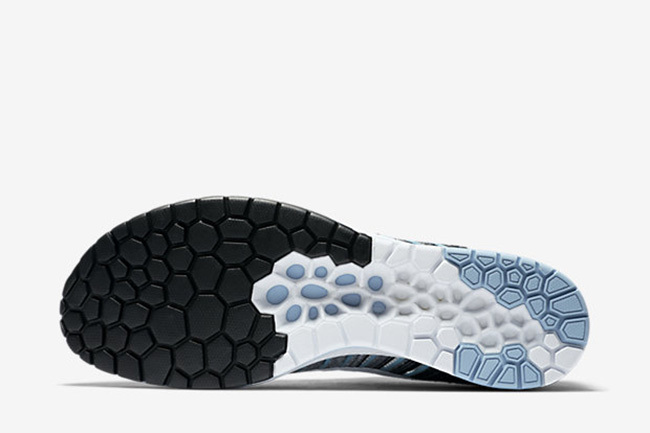 Found in a patterned upper of greys, blacks, and light blue, the shoe provides a look similar to the Kobe 11. 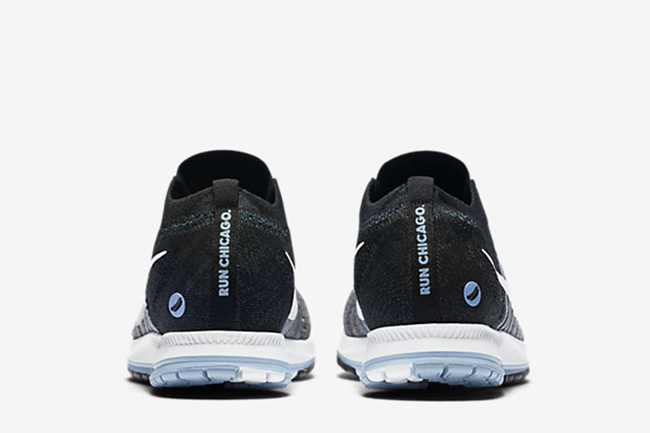 Special branding on the heel pays tribute to the race with the “Run Chicago” text and a Chicago hotdog, giving these a special touch. 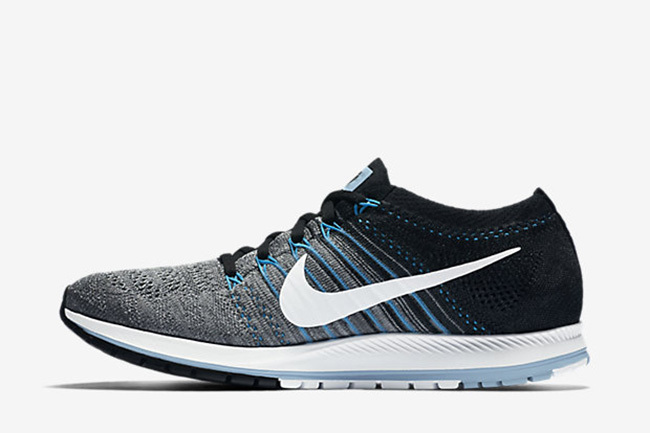 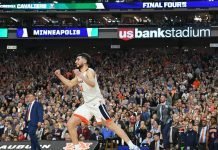 Release has already rolled out at Nike.com, so if anyone is interested in grabbing a pair, act fast and do so now before it is too late. 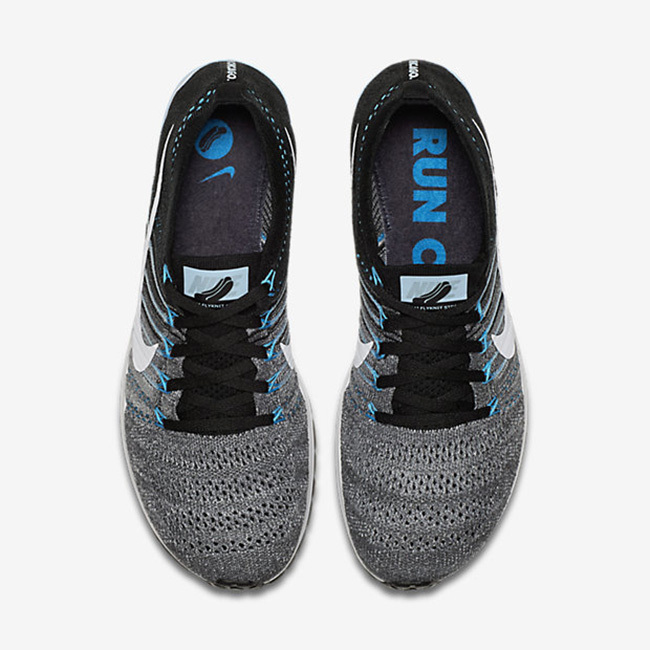 Thoughts on where Nike is taking their line of runners? Share them with us @ModernNotoriety and stay up to date on the latest sneaker news by giving us a follow.